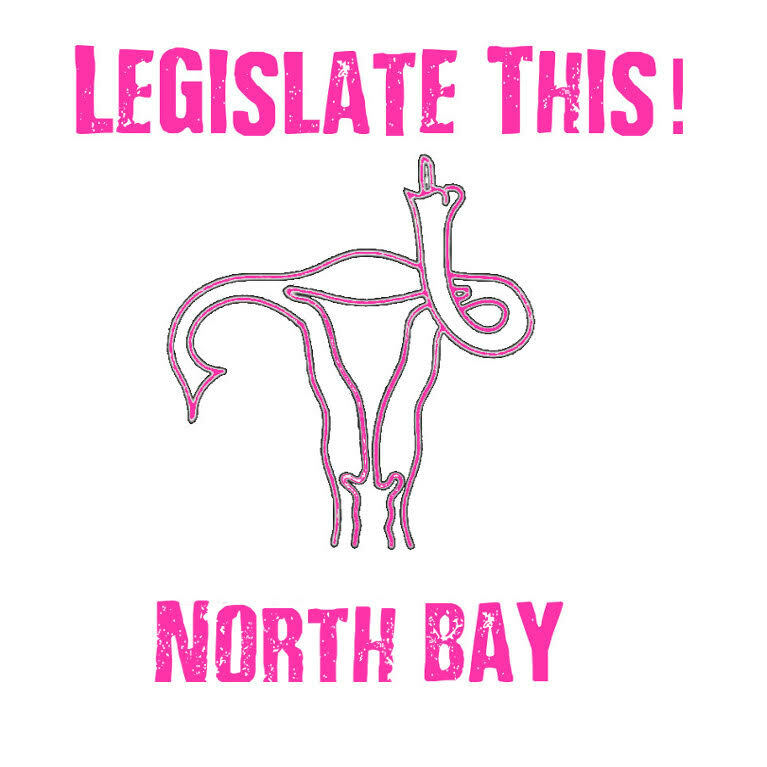 Come out and support Planned Parenthood at Legislate This! North Bay. 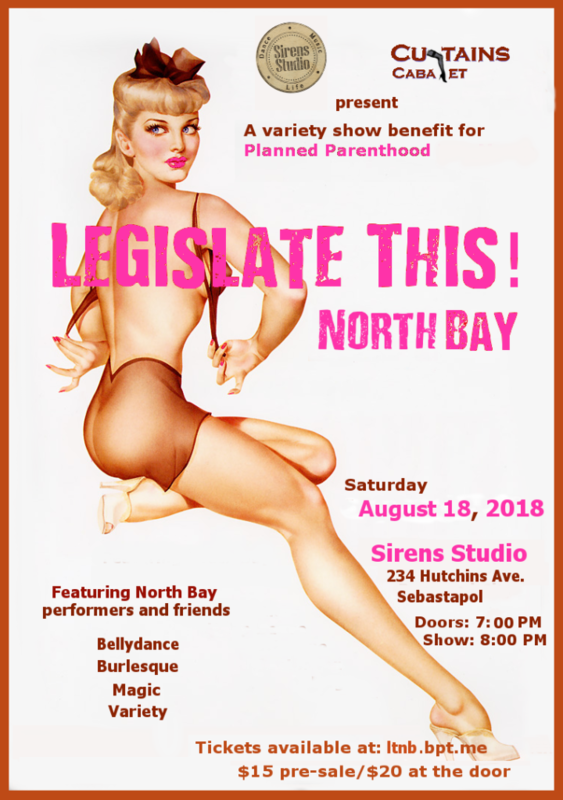 Saturday August 18, 2018 at Sirens Studio in Sebastopol. Get your $15 pre-sale tickets at http://ltnb.bpt.me or for $20 at the door. Then RSVP YES on the Facebook Event and spread the word!